In the first instance we generally recommend a Premium or Pre-sale Detail. This can be followed up by our "Regular Maintenance Service", with the addition of a "Premium Mini Detail" as required (3-6 mth). Hand wash and dry including door jams, wheels cleaned, tires cleaned and dressed. Interior carpets, mats, seats and boot vacuumed. Interior trim wiped down. Glass clean interior and exterior. 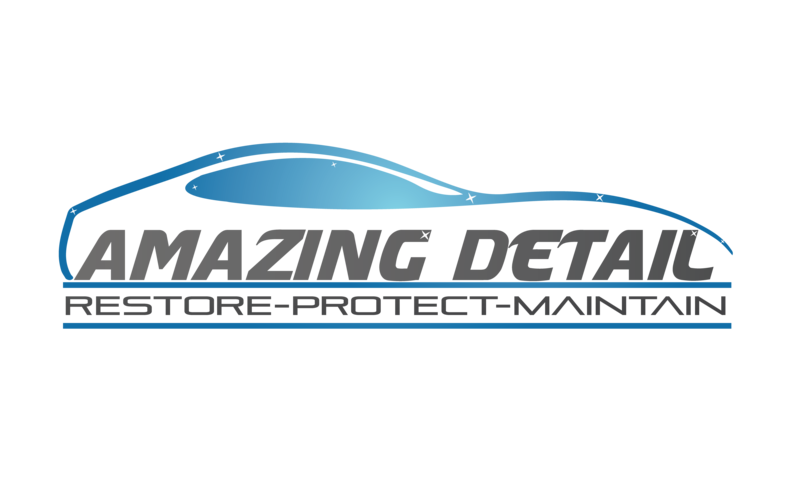 In addition to our "Mini Detail" car will be snow foamed plus Lvl 1 decontamination to remove tar and tree sap and sealed with our Premium Silica based sealant. *shade or cover required in warmer tempreatures. As per "Premium Mini" with the addition of carpet and seat shampooing. Internal trim clean and dressing. External trim clean and dressing. Leather trim clean and dressing extra. As per our "Premium Service" with the addition of engine bay detail. We also detail motorbikes using a $77/hr rate. 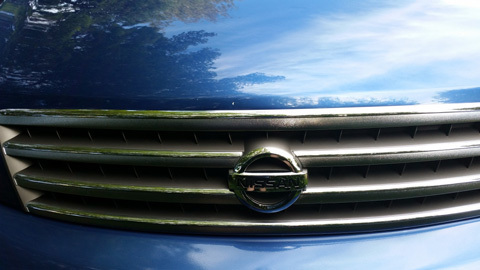 Dull, opaque headlights can be brought back to life with our restoration service. Looks better and lights are brighter. Sick and tired of washing, polishing and waxing to try to keep your vehicle looking good? Talk to us about Paint Protection.The best Ceramic Coatings provide TRUE PROTECTION. World leading Ceramic Coatings that chemically bond to the paint surface. These protective coatings are extremely hydrophobic producing incredible water beading reduce environmental fall out. (Contamination from adhering to the paint surface). 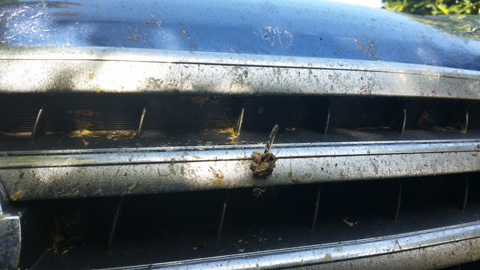 Dust blows off, bugs wipe off. Killer shine that lasts. Reduce maintenance cost/time. Even less maintenance as you are able to access our "Maintenance Service" to maintain this new found gloss. NB: As well as your paint work glass, exterior trim, wheels and brake calipers can all be protected. Fabric and trim protection. Complete interior seats, carpet, dash and trim. Leather, Vinyl and Fabric can all be protected with the latest Nano technology and high end protectants. A must for new vehicles. 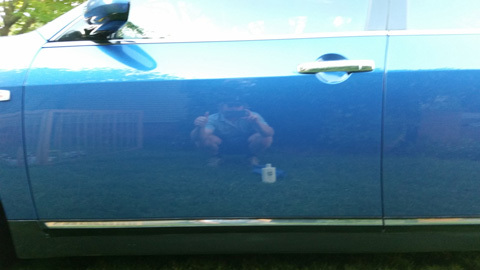 Paint correction is the reduction or removal of the number of imperfections in the paint surface layer. Machine application of varying grades of compounds using different pad combinations can result in a stunning transformation if your vehicle’s appearance. 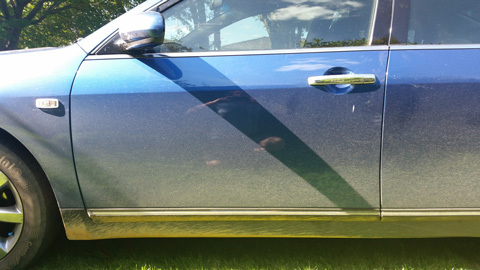 We off a range of Paint Correction Services using the best German-made forced action polisher. 1, 2 & 3 stage corrections available.